YogaVotes Telesummit with Waylon Lewis & Congressman Jared Polis. Register Now. 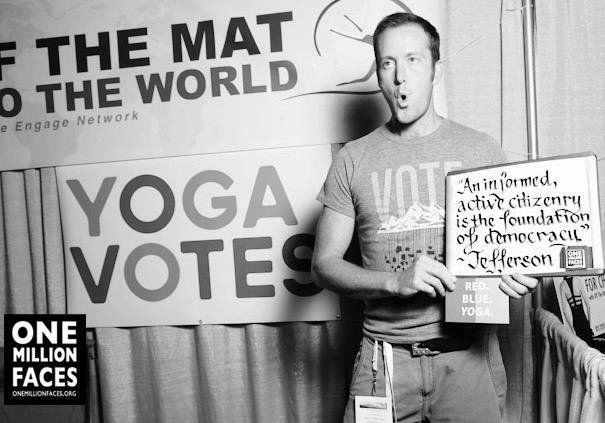 Waylon Lewis, elephant’s editor, is honored to serve as one of YogaVotes many enthusiastic ambassadors, charged with helping inspire the 20 million US yogis from both parties off the mat and into the voting booth. When he was asked to host a Yoga Telesummit call with influential yoga teachers nationally, his first thought was to invite his local Congressman, Jared Polis, to join him. So we have a special treat for our yoga teachers joining this free call: troublemaking editor of the largest “mindful” new media site in the world, Waylon Lewis—and Congressman Jared Polis, a charming, powerful, young Congressman from Waylon’s district in Colorado. We yogis aren’t into separation. We don’t respond well to “us” and “them.” Congresspeople appear to be all about it. Colorado Congressman Jared Polis has a different view. Want to know what it’s like to fight for compassionate action and inclusivity on the congressional floor? 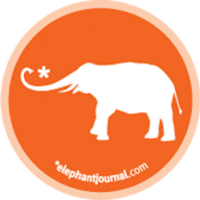 Listen in as Elephant Journal founder and YogaVotes ambassador Waylon Lewis asks the tough questions of Congressman Polis. This is not simply about who ends up becoming the next president. This is about getting engaged in our local communities to shape policy around what makes a difference in our lives and the lives of our families, friends, students, and the web of communities of which we are all a part. Join us in making a commitment—not just for this November, but in an ongoing way. Or—at least—consider it. Join us on the calls and see what it sparks for you. Calls are each Monday through 11/5 from 11am to 12pm PST. Kerri Kelly and special guests! Register now to get all the recordings of YogaVote’s weekly telesummits. Like elephant journal Enlightened Society on Facebook.